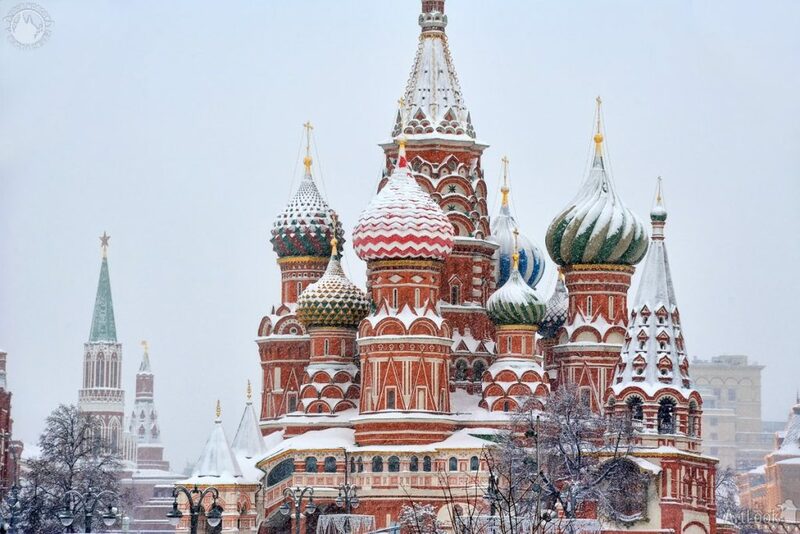 St Andrew´s Biblical Theological Institute invites all members of Oikosnet Europe to the international conference Religion and Liberalism in Moscow Russia 11 – 14 december 2019. The presentation is expected to be about 20 minutes. This entry was posted in News from Oikosnet on 17th April 2019 by Sigtunastiftelsen. 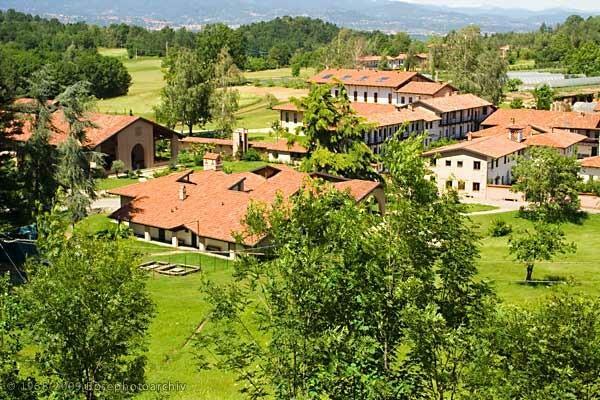 St Andrew´s Biblical Theological Institute, Russia, invites all members of Oikosnet Europe to the international conference Theology of Freedom in Bose Italy 22 – 26 October 2019. The Conference will be held in The Monastery of Bose, a well known spiritual and academic centre. Those who wish to present a paper should send a summary ( 400 – 500 words) to St Andrews institute standrews@yandrex.ru by 15 August 2019. As an member of Oikosnet Europe we are delighted to invite you to participate in the upcoming Arab-Europe Citizens’ Dialogue Conference under the theme: Peaceful Coexistence – How can people of different faiths live peacefully together? The primary objective of the Arab-European dialogue in the coming year is creating spaces for understanding and implementing changes to increase human rights in both regions. 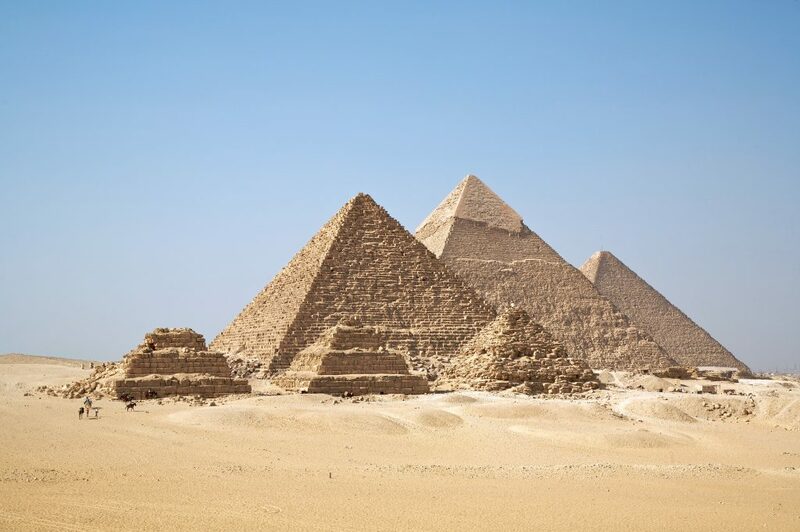 This focus stems from the Coptic Evangelical Organization for Social Services (CEOSS) Forum strategy, which emphasis on coexistence, pluralism and inclusion – not exclusion methodologies in the religious context. The other objective is the interactions between religion, civil society, and politics; integration and participation of refugees; and production of media and images — which follow from an increased focus on human rights. By making human rights the focus of our efforts, the Forum for Intercultural Dialogue aims to bring this ever-important principle to the forefront. Conference, and it will be hosted by CEOSS, in Cairo, Egypt. Participants are welcome to arrive during Monday 14 October, and the first thing in the conference agenda will be a Welcome Reception on Monday evening. The formal program will start in the morning of Tuesday 15 October, and the program will end by lunchtime Thursday 17 October. There will be an optional excursion on Thursday afternoon. More information about the conference and a more detailed program will be distributed later. This is a pre-invitation, and a proper invitation with more details on registration and costs will follow. Here, we only want to indicate the conditions for participation. • The cost for participation, after subsidies by the conference organizers, will be app: USD 260. The Arab-Europe Citizens’ Dialogue Conference on Peaceful Coexistence is organized jointly by the Coptic Evangelical Organization for Social Services (CEOSS), Oikosnet Europe, and the Sigtuna Foundation. This entry was posted in News from Oikosnet on 15th April 2019 by Sigtunastiftelsen. 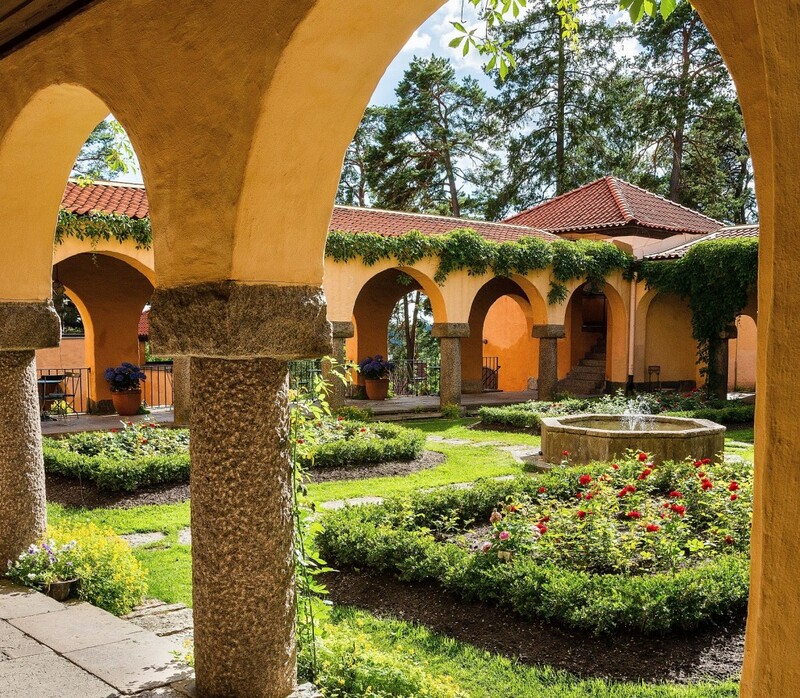 The Sigtuna Foundation, Sweden 22 -25 June 2020 – Save the date! As a member of Oikosnet Europe, we encourage you to save the date for the upcoming conference Receptive Ecumenism in Sigtuna 2020. This conference will be the fifth academic conference following those held in England (2006 and 2009), in the United States (2014) and in Australia (2017). Those earlier conferences introduced the basic idea of receptive ecumenism, firstly within the Catholic tradition and then more broadly across a wide range of Christian traditions. Receptive Ecumenism is a fresh ecumenical methodology emphasizing receptivity, learning, and listening. Since its inception, the concept has taken root in many diverse contexts around the globe. It is described as a third way ecumenism focusing on conversion and renewal in the search for unity among the Churches. This conference will continue the ecclesiological reparative, criticalconstructive task of ecumenical ecclesiology. Call for papers will be sent out during the first quarter of 2019. Every summer, the Oikosnet member organisation Agape Centro Ecumenico organize threee international summer camps. They are run in four languages (italian english french spanish) an interpretation and translation are provided. 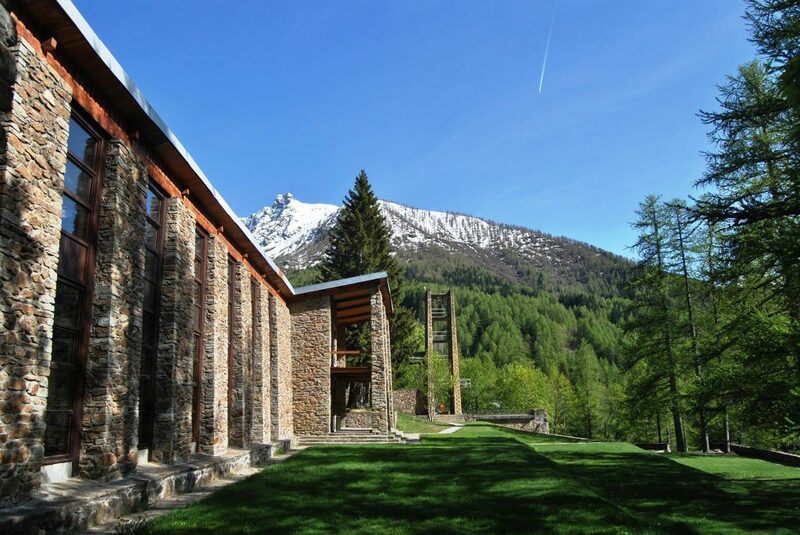 Agape Centro Ecumenico is an ecumenical centre situated in a mountain area in Northern Italy, a place of encounter and community life. The Centre was built after the Second World War, as a sign of reconciliation among people, it is an important point of reference in Italian Protestantism, but the aim is to fully encounter the different perspectives of faith. It is a place of education and development, theological exploration, political engagement, of acceptance and validation of differences. With the scholarship programme Agape offers a Summer School to encourage people coming from around the world to participate to our International Camps. This scholarships can cover food and accommodation but also travel expenses. The application for the summer school in Agape will be open until April 30. On behalf of the Board of Oikosnet Europe and on behalf of Agape Centro Ecemenico in Italy, it is our pleasure to invite you to the next Annual Conference (AC) of Oikosnet Europe (OE). The AC is scheduled to take place from 11 – 15 September 2019 in the beautiful settings of Torino in Northern Italy. The registration for the conference is open until August 21. We look forward to see you all there! This entry was posted in Uncategorised on 15th April 2019 by Sigtunastiftelsen. From 29 to 30 April the Oikosnet member from Switzerland Plusbildung together with the Paulusakademie is inviting to a consultation in Zurich on “Religion and Civil Society”. The consultation is to be seen in the framework of a multi-annual project on “Strengthening Civil Society and People’s Participation in Central Europe”, in which Oikosnet is one of the stakeholders. “The consultation in Zurich is to sharpen our eyes for the relation between religious and civil society actors. In many countries this is an issues. Often religion is seen as something suspicious in civil society. In many countries churches and religious actors do not see themselves as part of civil society and engage with it,” the organisers of the conference state. Therefore, this conference addresses these issues with Switzerland as the example to be studied. But the Swiss example is supposed to offer opportunities for participants to discuss the situation in Europe as a whole. Invited are participants from Switzerland, Hungary, the Czech Republic, Poland, Germany, Italy and Sweden, countries which will be involved in the multi-annual project. But others are also welcome! For further information please contact the Oikosnet Executive Secretary Rüdiger Noll. 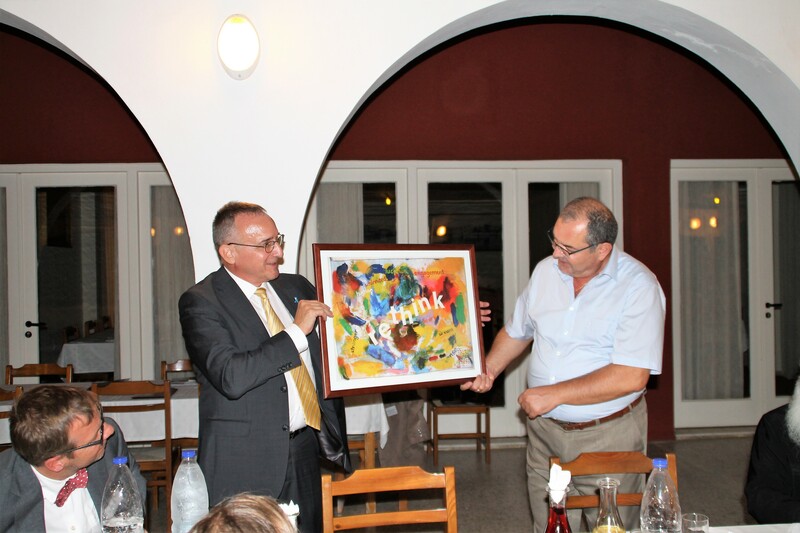 Oikosnet Europe welcomed a new member at the Annual Conference in Chania, Crete. 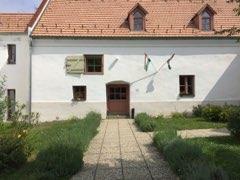 The new member is The Reformed Conference Centre of Monoszlo, a property of the Reformed (HB) Congregation of Monoszlo, a parish of the Reformed Church of Hungary. The centre is commited to the education of the new generations in the spirit of mutual tolerance and understanding among all Abrahamic confessions and beyond, through sincere and open minded discussion. With an interdenominational approach it works on deepening social responsibility towards the values of the created world, with a special focus on environmental questions. In its activity it strives for overcoming obstacles laid down by political divisions. This entry was posted in Uncategorised on 25th September 2018 by Sigtunastiftelsen. Our Annual Conference took place in the Orthodoxe Academy of Crete which was founded fifty years ago. It was the right place to deal with our theme of the study day: “Europe with different eyes: The case of Greece for example”. Here Oikosnet Europe started to engage with Europe and its current problems in a new way. When I’m writing about this I’m very aware that we shall have to learn a lot in the next years. The social and political developments challenge us to make clear statements. But far beyond this: Given the fact that populism has become a new normal in Europe, we have to link our right to exist as a learning community with the question of whether we are able to find common positions based on our expertise and if we can make our voice heard. 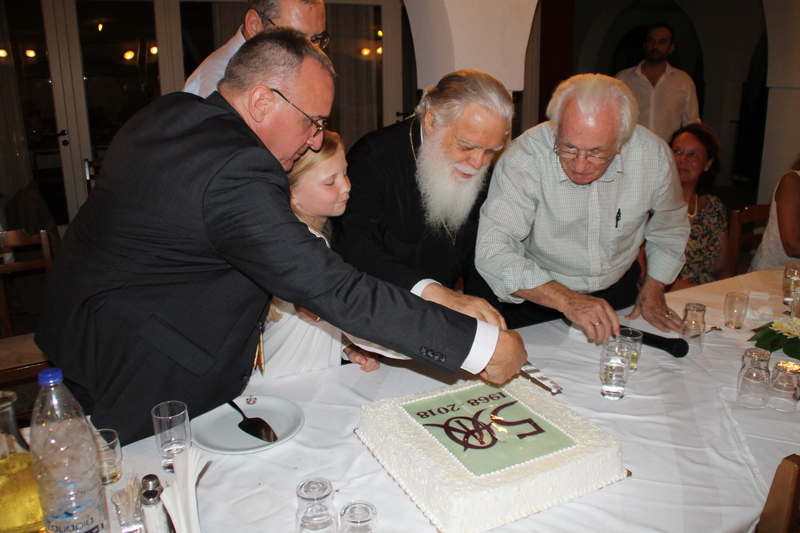 Fifty years ago the Orthodox Academy of Crete played a pioneering role and stood from the very beginning for peace and reconciliation among churches and among people of different denominations and cultures. As a gift for the anniversary I was able to present the director of the Academy a special painting. It is a picture which says with colours and forms and with a few words only: Rethink! Rethink Europe. Help us to rethink Europe together – unlimited, making dreams true for us and for strangers. And let us create, as much as we can according to our faith, let us create not new walls, not a “Fortress Europe”, but a real community for all. Crete was an important step towards a greater commitment which will not be one-dimensional but a joint European effort to develop a common democratic vision of our continent and to contribute to a Europe which needs again to become more human. Warmest thanks to all who has helped to make this step possible. We express our thanks to our host, the director and his staff of the Academy, to the invited experts, to the staff of Oikosnet Europe and to all participants. Next year the Annual Conference will be held from September 11 till September 15 in the Agape Centro Ecumenico, Italy. We will have to deal again with “Europe with different eyes”, with the European civil societies and with the European dimension of other important issues like the increasing digitization of all areas of life or the field of artificial intelligence. Welcome to the two new Members of the Board of Okiosnet Europe, Kristin Gunleiksrud Raaum, Norway, as Vice President, and Karolína Silná, Czech Republic, as Treasurer. The renewed Board will involve the members active in the subject area and continue developing and strengthening the network of Oikosnet Europe. This entry was posted in News from Oikosnet, Uncategorised on 25th September 2018 by Sigtunastiftelsen. 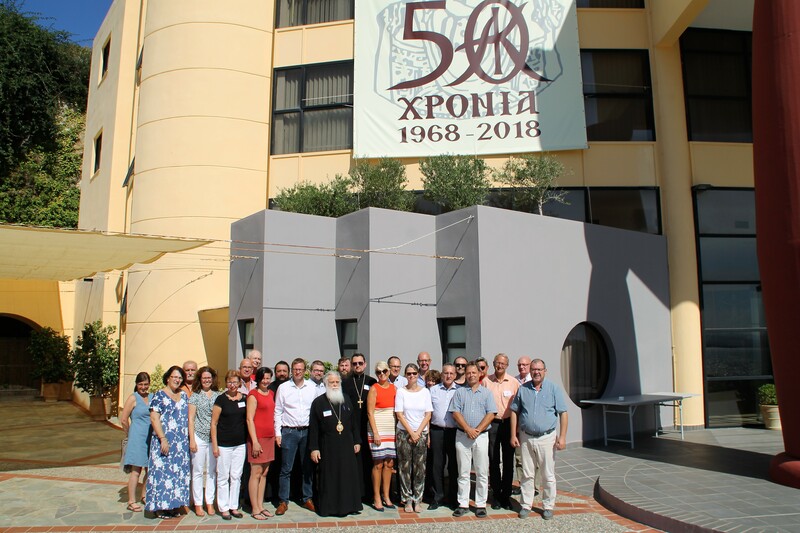 The Annual Conference of Oikosnet Europe was this year hosted by the Orthodox Academy of Crete, an academy that also celebrated it´s 50 year anniversary. As always, it was a wonderful mix of new acquaintances and reunion with old friends. During the business meeting, two new members were elected to the board. Kristin Gunleiksrud Raaum from the Church Academies in Norway, replaced Sören Lenz from Liebfrauenberg, France as new vice President, and Karolina Silna from the Ekumenická Akademie Praha in The Czech Republic, replaced Nicola Murray from Corrymeela UK. Two auditors, were also elected, Sara Marta Rostagno from Agape, Italy and Birgit Weinbrenner from the Evangelische Akademie Villigst. Metropolitan Ioannes Sakellariou from Greece was elected as new memeber of the Nominations Comittee and he will share this responsibility with Aleksei Bodrov, from St Andrews Theological Institute, Russia. Learning more about the culture and society are for many one the most appreciated parts of the Annual Conferences of Oikosnet Europe. The theme this year was Europe with different eyes – The case of Greece for example, a theme that was exemplified by lectures and presentations with different aspects on the situation in Crete and Greece. Dr Kostas Filis, Director of Research at the Institute of International Relations of Panteion University ( Athens), gave a presentation on the topic “Challenges and opportunities for the EU and the role of Greece”, followed up by a presentation by Dr Kostas Melas, Professor of Economics at Panteion University in Athens, on the concept of “creative destruction”. Last but not least, Heinz Kabutz, PhD in computer science, shared his story about starting up a conference business on an island like Crete in the time of crisis. His idea of having conferences without agenda was something that appealed to some of the auditors. So who knows, maybe it will tried out and explored in some upcoming event of Oikosnet Europe. 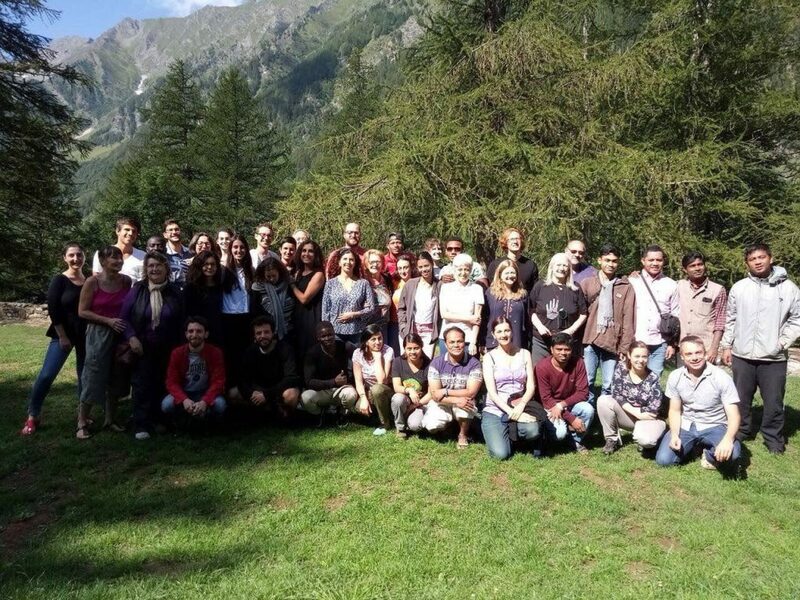 27 participants, representing 16 member organisations, took part of the conference this year, a most enjoyable stay thanks to the beautiful location and the generous hospitality of director Konstantinor Zormpas and Katerina Karkala Zormpa, head of the Conference Organisations of the OAC. We look forward to meet upp again at the Annual Conference 2019 that will be hosted by the Academy of Agape. More information will be sent out in the newsletters to come.